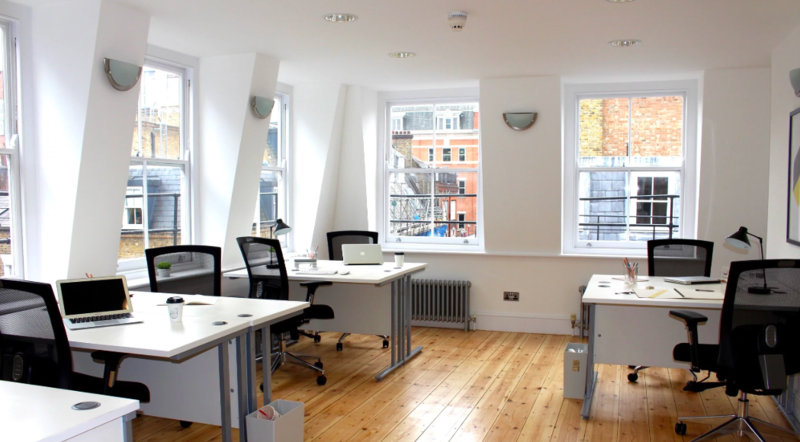 This week we’re bringing you five new-to-market offices in Soho. To see the full list of new-to-market offices in Soho, please check out this page. The office benefits from natural light from two sides and a skylight. a kitchenette, two WCs, and it is fully carpeted. 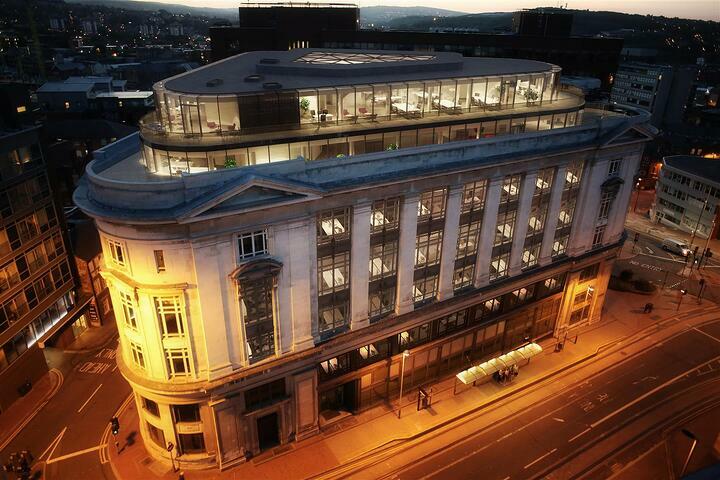 Plus, you will have access to the shared roof terrace and a meeting room located on the 7th floor. 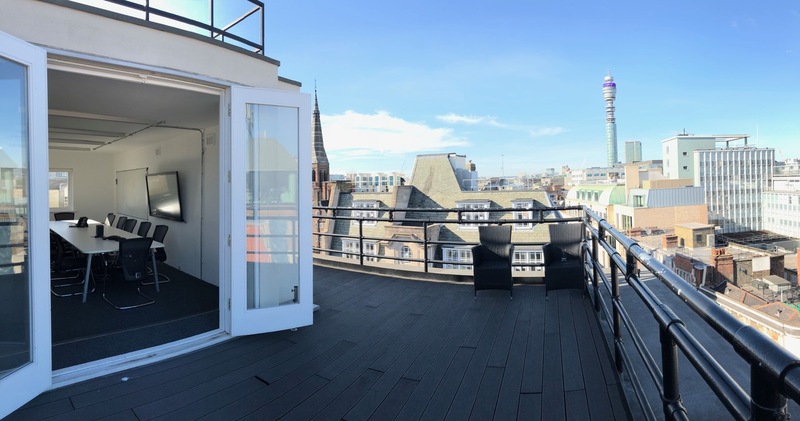 Located on the east side of iconic Soho Square with stunning views over the square, these newly refurbished offices are up for grabs now. 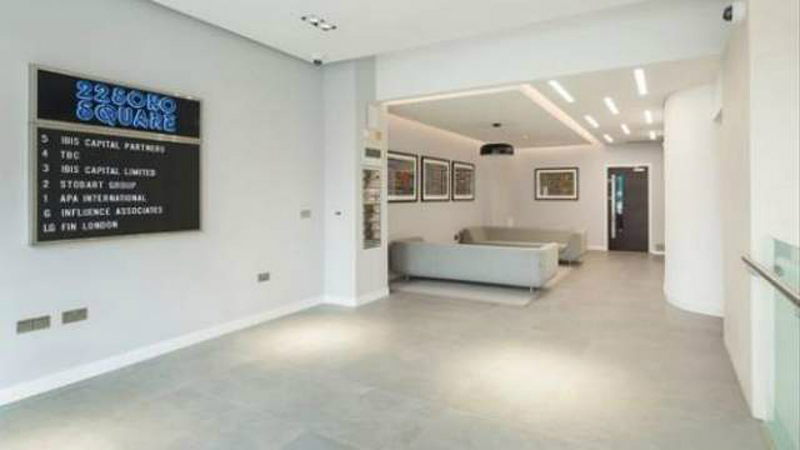 The retail space features a dedicated entrance from Great Marlborough Street. The unit had plenty of original features including exposed victorian columns. 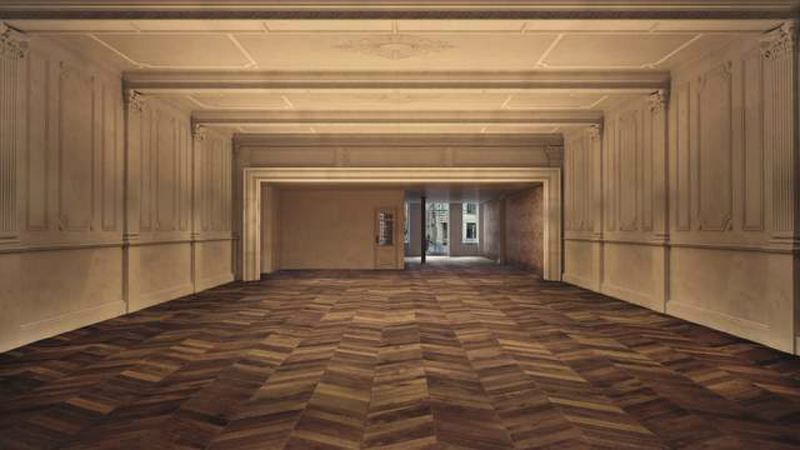 There is a possibility to expose the original Georgian red brick and leaving part of the wood floor structure of the ceiling exposed creating a unique atmosphere. 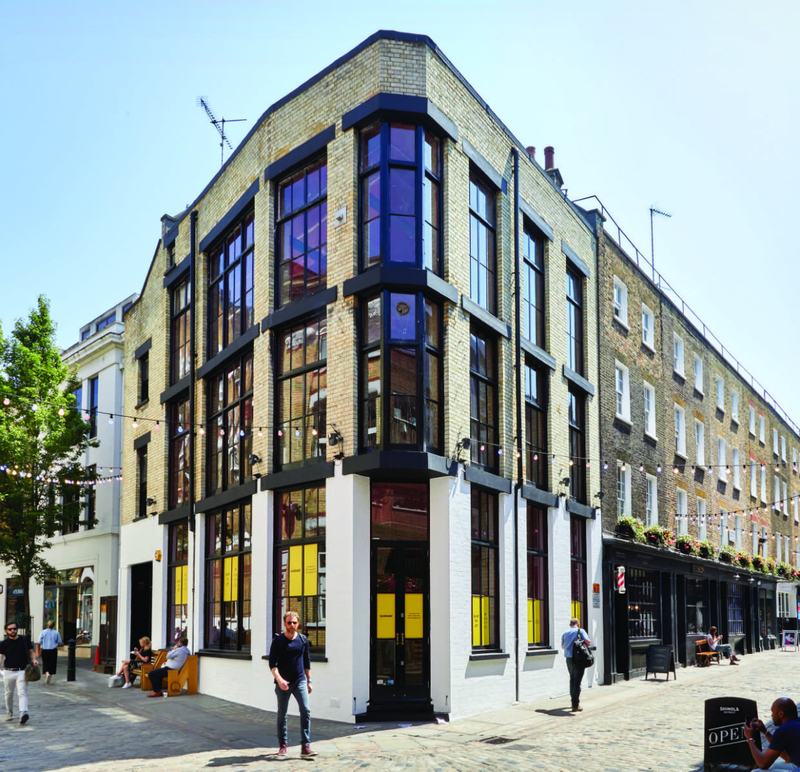 The Newburgh Quarter is located within Carnaby and is a hub of cutting-edge activity, offering innovative retail concepts and handcrafted independent stores. It's home to independent brands and many dining experiences. Current tenants includes Red Wing Men's, Red Wing Women's, Cubitts, Levi's Vintage, Filson, Shinola, Onitsuka Tiger, Lazy Oaf, Laurel Wreath by Fred Perry and Barbour Heritage. Set in a stunning period building, the office space features wood flooring, high ceilings and benefits from an abundance of natural light. The office interior design combes both minimalist and luxury. 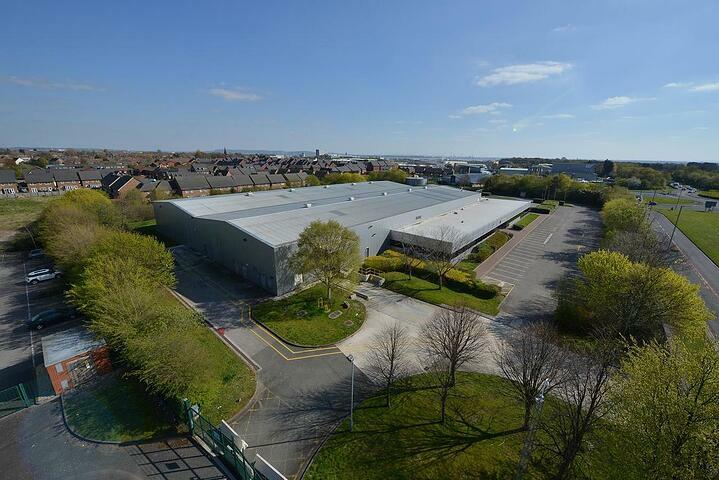 The building offers five private offices that vary in size, offering a number of options for potential tenants. To see all the new-to-market offices in Soho, please click here.